CapiPlante Naturel Émulsion antidandruff n°49 eliminate dandruff, calm down the itches and rebalance the scalp. 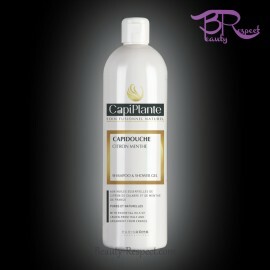 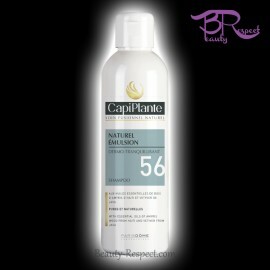 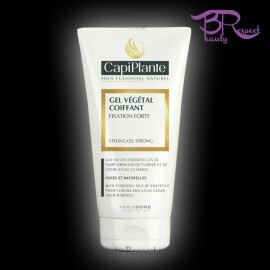 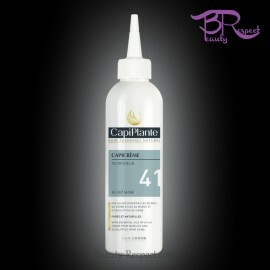 CapiPlante Naturel Émulsion antidandruff n°49 eliminates dandruff, calms down the itches and rebalances the scalp. 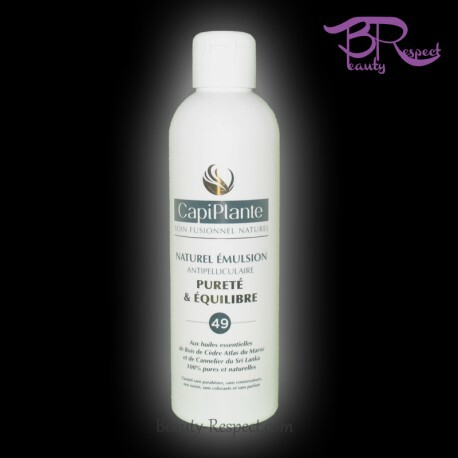 CapiPlante created a shampoo ultra-concentrated in assets, which will allow you to use a small quantity of product while obtaining a beautiful foam quantity. The essential oil of Cinnamon allows to limit the sensations of itch. 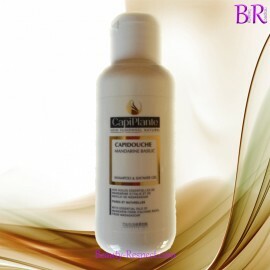 Apply to hair as a shampoo with two consecutive applications and an exposure time from 3 till 12 minutes to clean up well the scalp. 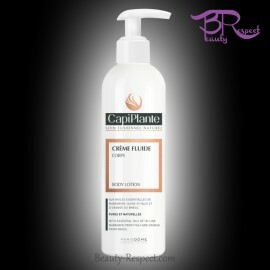 Rinse abundantly.